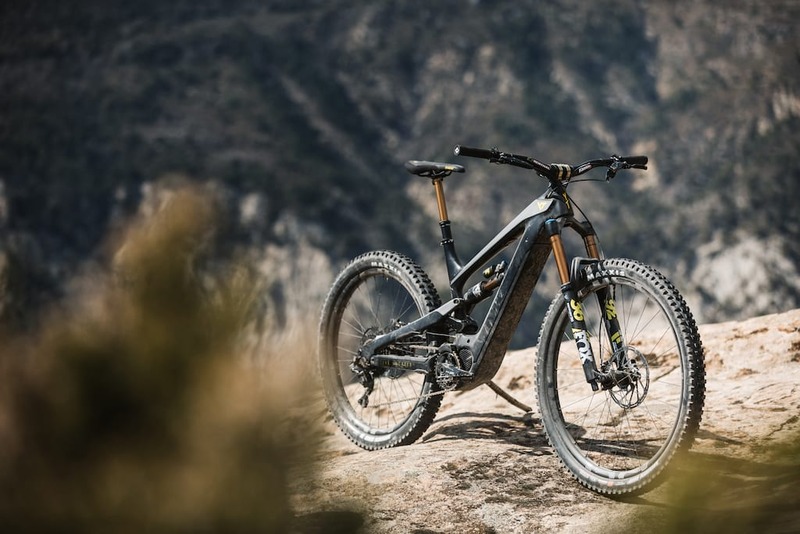 No this isn’t an early April fools joke, YT really has entered the e-MTB market with an all-new bike they’ve called the YT Decoy. The YT Decoy has come as a little bit of a surprise, not because it’s a YT designed and developed e-MTB, but for the fact that it’s such a well thought out and well-priced bike. Pro Race spec with Di2. 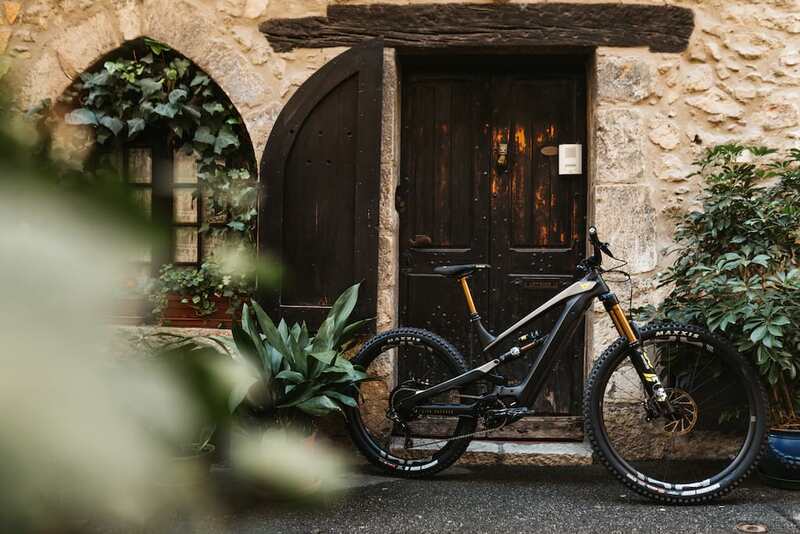 YT already have the popular Capra and Jeffsy models, and it would have been pretty easy for them to simply adapt the alloy versions of those bikes to accept a motor, bolt on a battery and hey presto! But the Decoy is something else. Instead, YT has spent the past 2 1/2 years building what it believes is the best e-MTB on the market: an e-MTB with custom battery, Shimano E8000 drive system and clever design and specification features to disguise the fact that this is an e-MTB, hence the name. Actually, before we get into the nitty gritty of this new model, let’s have a watch of the traditionally wacky YT Decoy launch movie, this time around featuring Vinny Jones. Enjoy that? Good, now lets talk bikes. 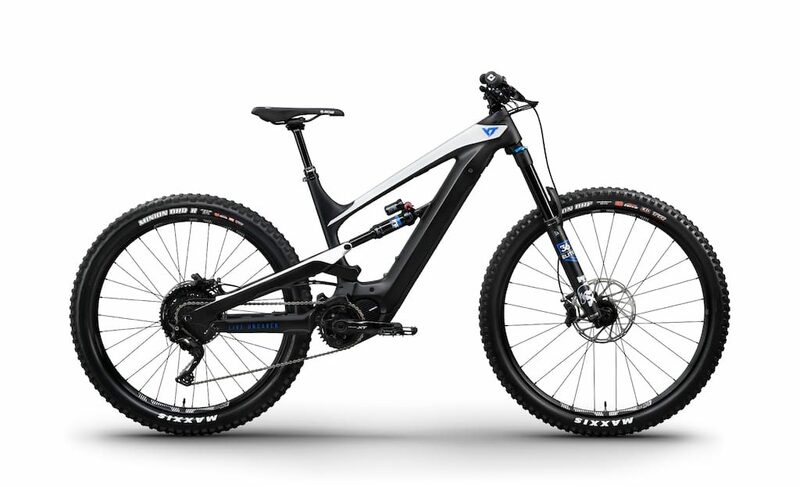 So the YT Decoy is an e-MTB, but it’s also one of the most integrated bikes we’ve seen so far. 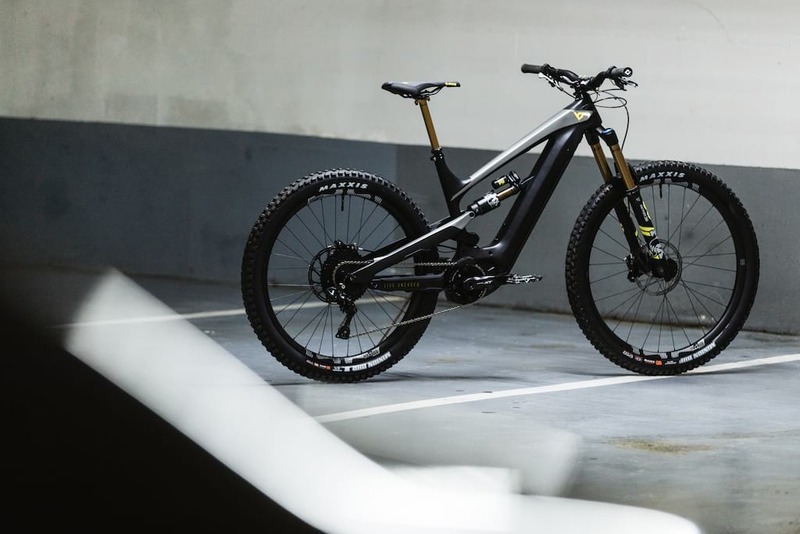 Every aspect of this bike from frame design, battery choice to components spec has been considered to really streamline the overall look of the bike. Good at the cafe as well as the trail. When designing the frame, YT knew that they wanted to integrate the battery in the downtube and that they would increase the dimensions of the other frame tubes to keep everything in proportion. 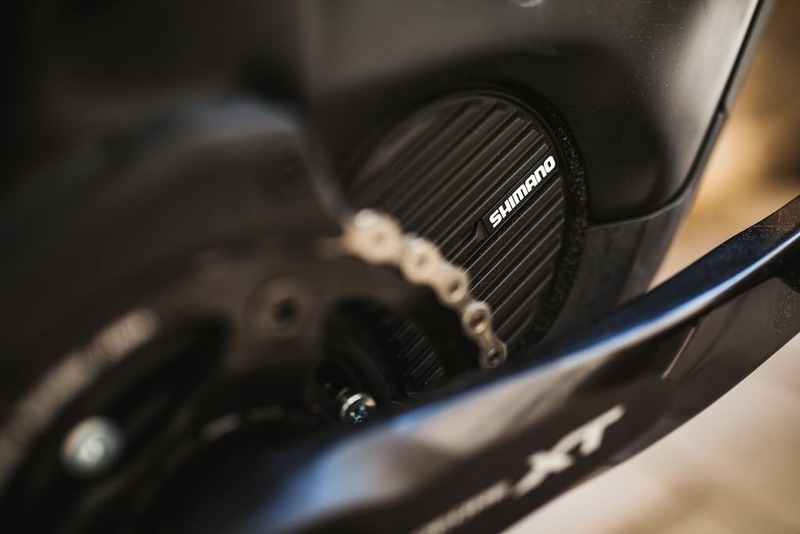 They also knew that they wanted to use Shimano’s E8000 drive system, but not the bulky Shimano battery. Shimano E8000 motors across the range. 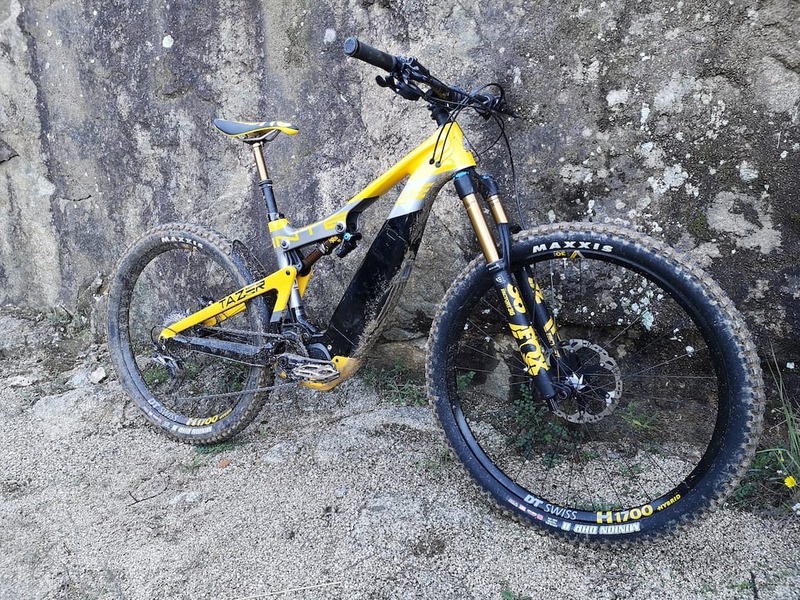 This presented a few issues, the first being to design and develop a custom battery of their own, and the second to convince Shimano to let them use it. As you can imagine these were no small tasks, but YT managed both. This is great news for YT, but also anyone buying the Decoy because the YT Custom battery has a larger capacity and should offer better range than a Shimano model. Win, Win, Win. 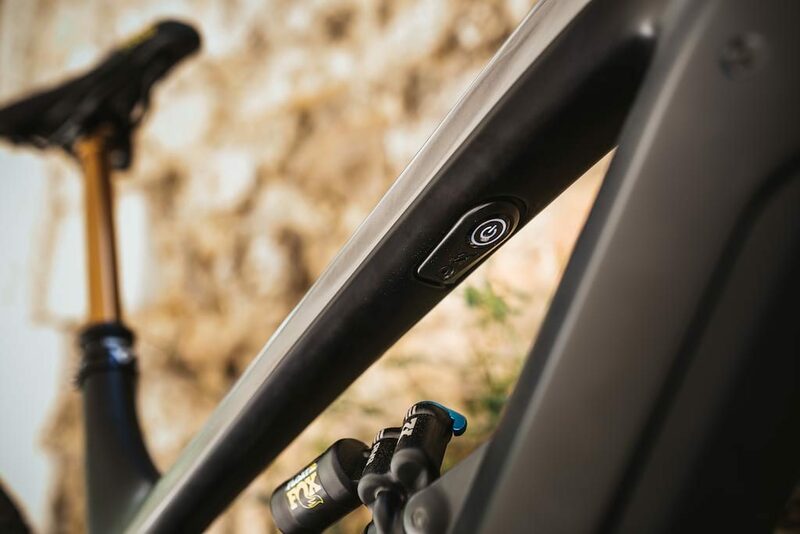 The integration theme continues with a hidden power button found under the top tube, an integrated rear wheel sensor in the frame, and even the use of a smaller Shimano E7000 monochrome display on the handlebars, just to make everything a little less obvious. 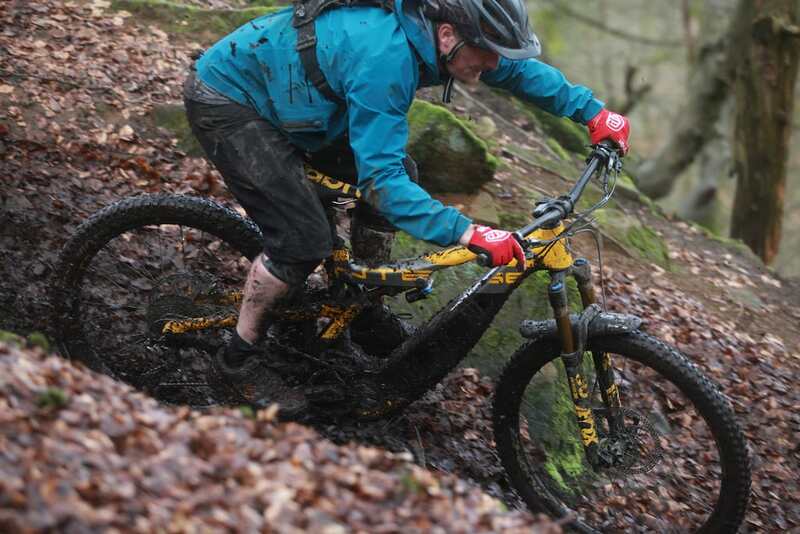 Of course, the Decoy still looks like an e-MTB, but a very neat and subtle one. Yup, still room for a bottle! 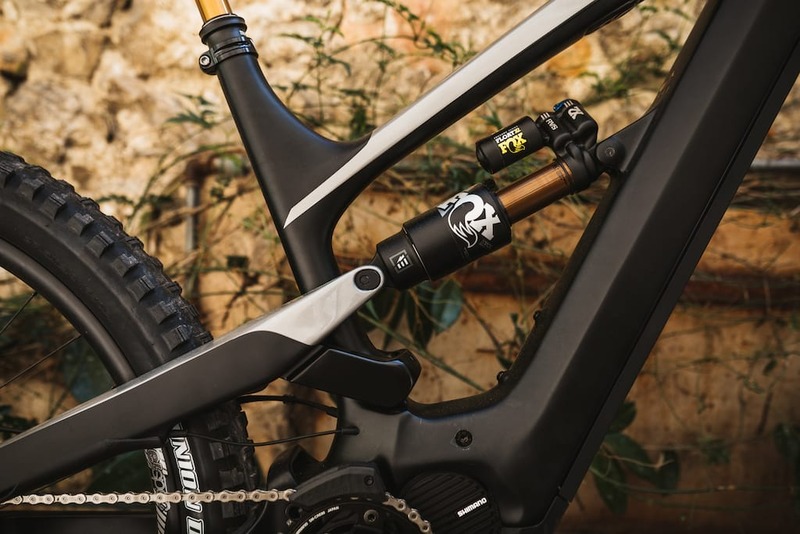 YT uses its tried and tested Virtual 4 Link suspension on the Decoy but has minimised kick back to avoid any negative influences on the suspension action. The 165mm of rear wheel travel is matched to a 160mm fork, then given a pair of mismatched wheel sizes. 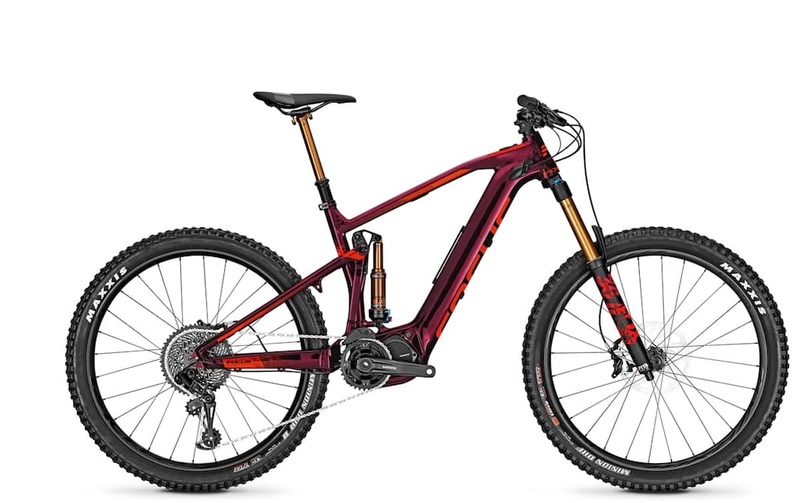 29in up front and a 27.5 Plus wheel on the rear. 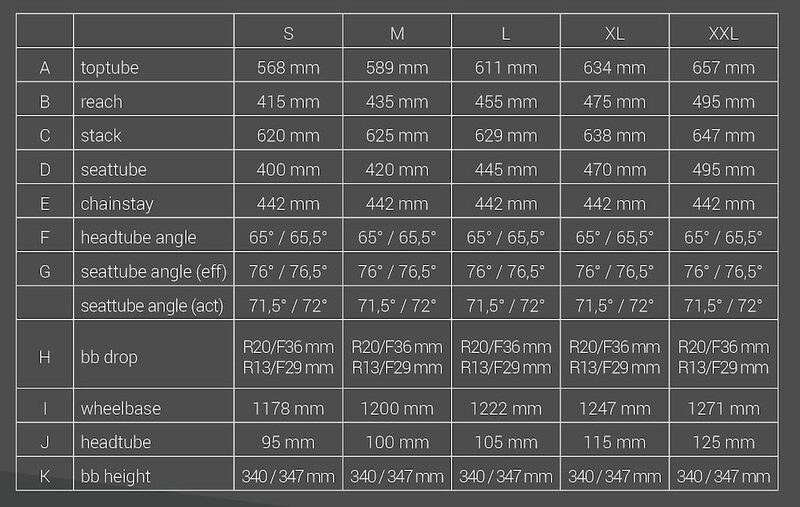 Geometry is up to date, not “farmers gate”, and with five size options to choose from and a low standover height on each, riders have plenty of options to size up or down to get the perfect fit. The YT Decoy range is made up of three models all sporting the same frame, motor and custom YT battery, with changes to the specifications to bring them in at different price points. Cassette // e*thirteeen TRS e*spec Plus 11-speed all steel 9-46t. Claimed Weight// 21.9kg size small, tubeless, no pedals. Claimed Weight// 22.2kg size small, tubeless, no pedals. Claimed Weight// 22.4kg size small, tubeless, no pedals. Having purchased the SDG RADAR Saddle I can honestly say that it is beautifully made and looks fantastic, I can also say that after only a couple of rides that it is in-fact uncomfortable as FOOOOOOOOOK. @gavalar totally agree with that!